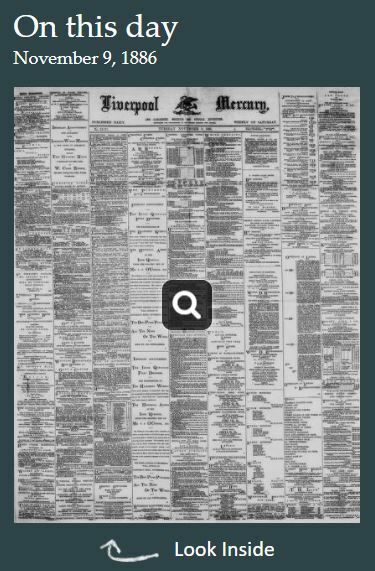 The British Newspaper Archive holds over 30,000 pages from Liverpool newspapers (and counting), making it an unrivalled resource when it comes to tracing the history of the city and it’s surrounding areas. 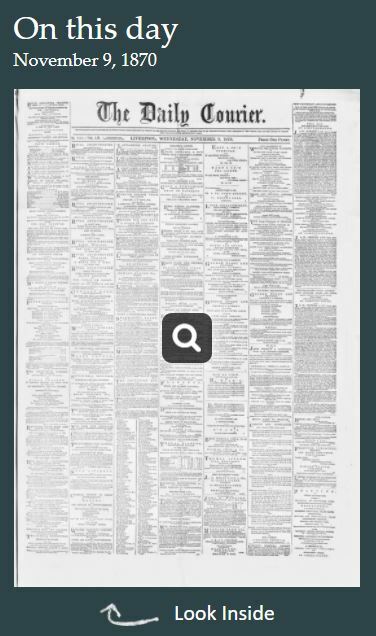 Our clever search tools allow you to focus your search by looking at papers from Liverpool only and offer the ability to narrow by date, recent additions and more. 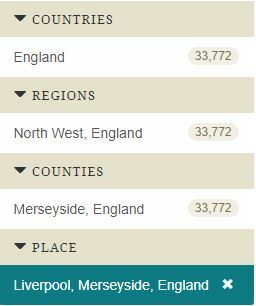 To focus in on Liverpool titles only, while searching, use the place filter to select ‘Liverpool, Merseyside, England’. 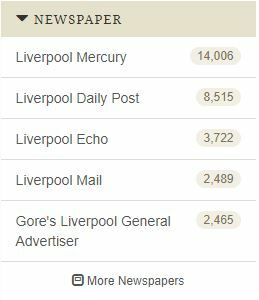 From there, you can use the newspaper filter to look at a list of the Liverpool newspapers we currently hold. 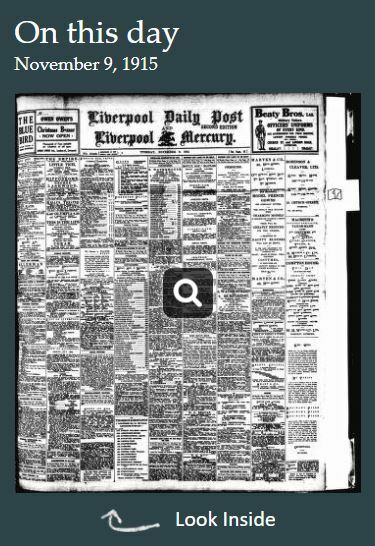 However, it’s useful to always remember that news from Liverpool would not only just appear in the city’s own publications. 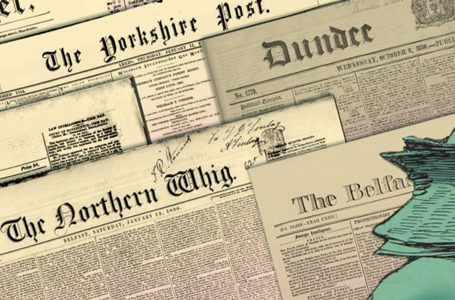 News travelled so it’s well worth doing a broader search on the entire Archive as well as focusing in on local titles only. 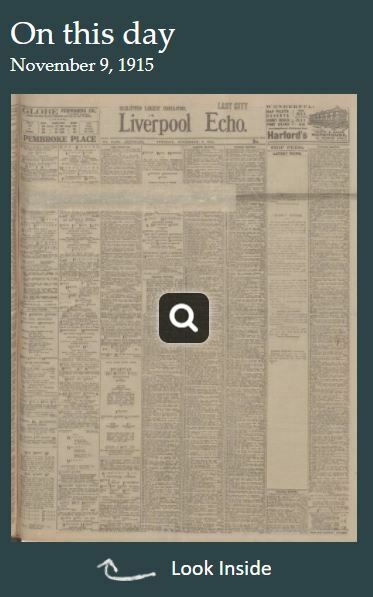 Each Liverpool newspaper in the Archive has it’s own title page, detailing more information about that publication. 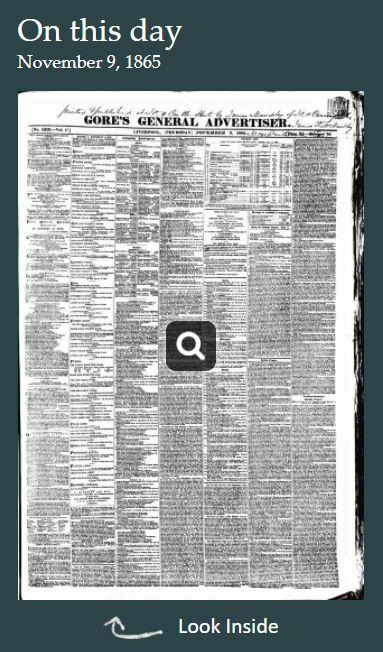 The information on each title page includes the number of pages and issues you can search, the years covered by our current holdings and where the paper was published. 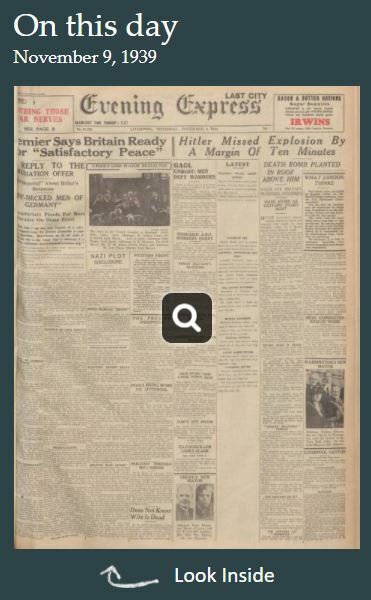 You can even take a sneak peek inside each paper using our ‘Look inside’ window. 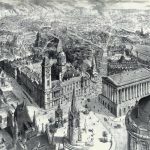 Here are some of the highlights from our Liverpool collection. 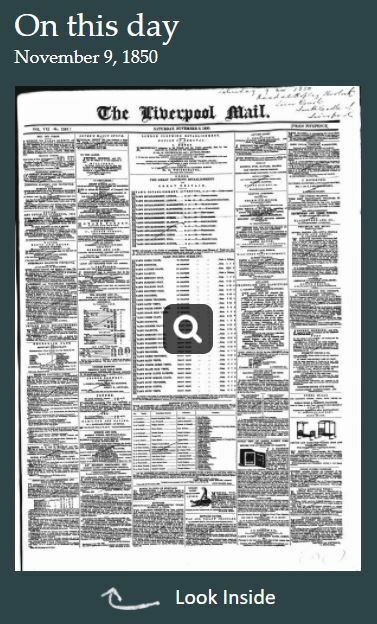 Simply click each image to be taken to the newspaper’s title page. 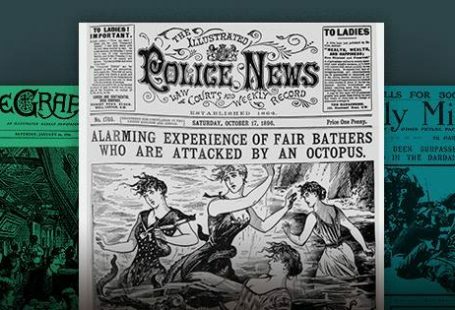 If you want more advice about using the Archive for local history research, our dedicated webinar is worth a watch. 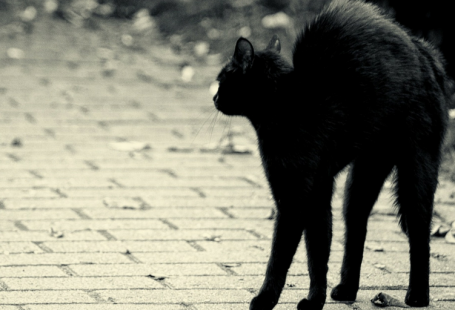 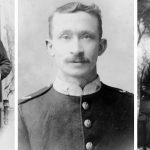 In this exclusive online event, Manchester Metropolitan University’s Michala Hulme showed us how to make the most of historical newspapers to trace the past of our streets, towns and cities.